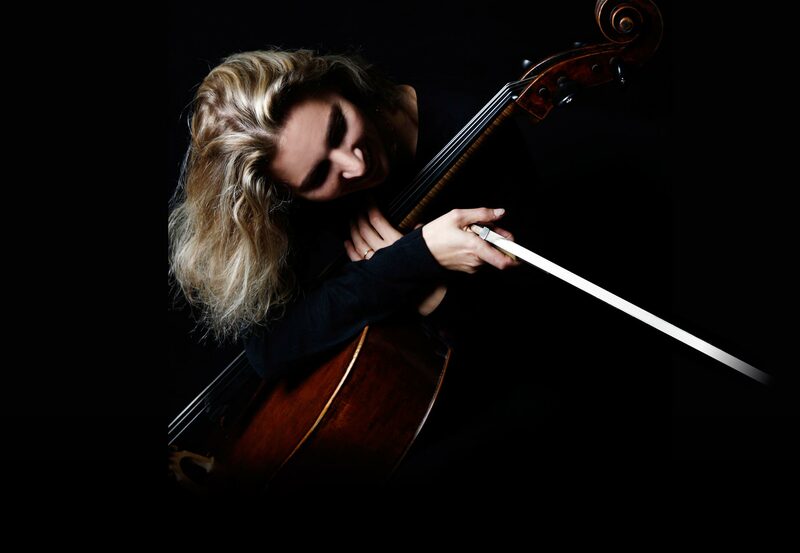 This season 18/19 Ophélie Gaillard will be performing as a soloist with the Filharmonia Slovenska under the direction of James Judd, with the National Orchestra of Brittany conducted by Marc Feldman and with her ensemble, the Pulcinella Orchestra. 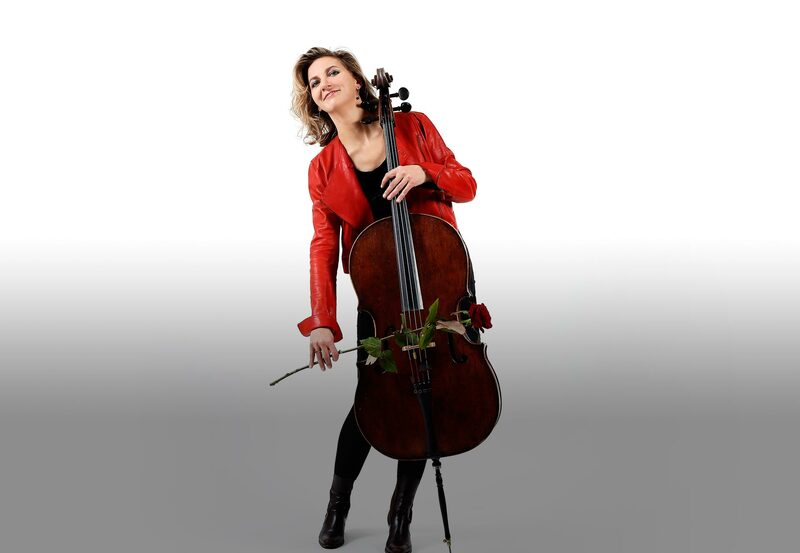 Her repertoire includes Boccherini’s concertos, CPE Bach, Vivaldi, Schumann, Tchaikovsky’s Variations on a Roccoco Theme, and Nino Rota’s transcriptions. She can be heard in Paris (Radio-France auditorium, the cycle of the Army Museum) and in the French provinces as well as abroad (tours in Italy, Singapore, Germany). In the spring of 2019 a double monographic record will be released, dedicated to Luigi Boccherini with the Pulcinella Orchestra and Sandrine Piau, published by the Aparté label and distributed by HM. 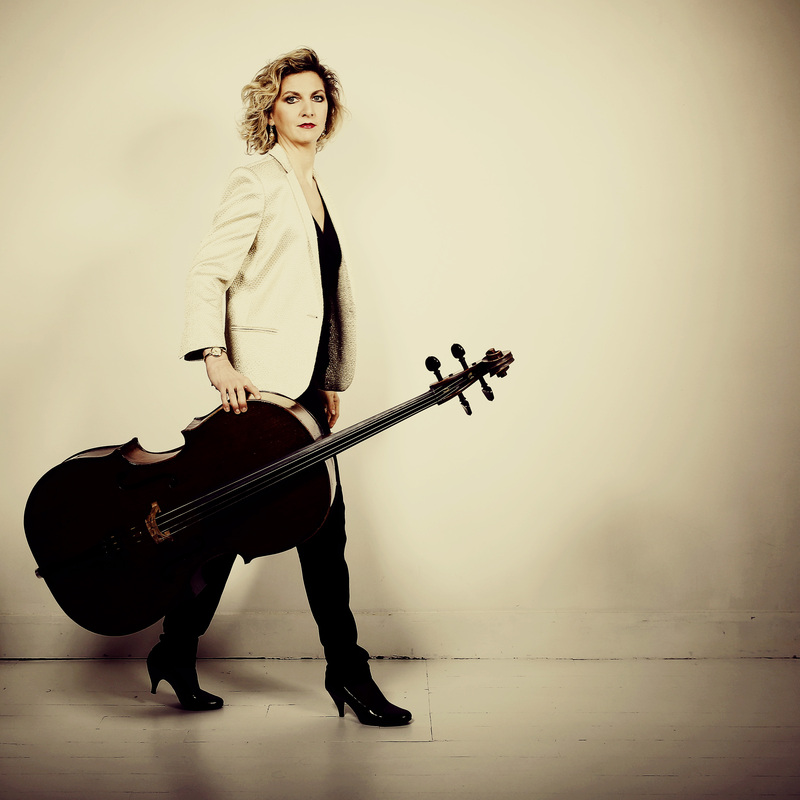 Ophélie Gaillard will be a member of the jury of the prestigious competition of the ARD of Munich and will give masterclasses at the French American school of Fontainebleau, in Munich, during the Musicalp summer academy in Tignes, as well as at the High School of Music of Geneva. 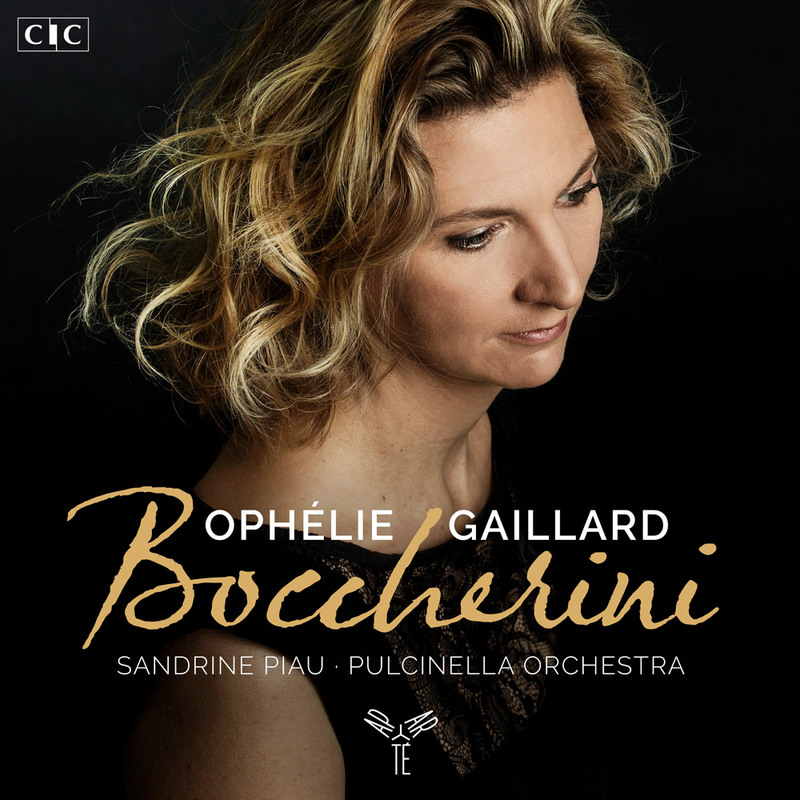 After a first album about Boccherini, that was acclaimed by the press in 2007 (awarded with the Choc du Monde de la Musique, distinctions in Strad and BBC Magazine), Ophélie Gaillard joins Sandrine Piau and the Pulcinella Orchestra again in a double album that is a tribute to the brilliant Tuscan cellist.